Proper, up-to-date knowledge and skills on how to use the equipment is key to improve safety and efficiency at the work sites. 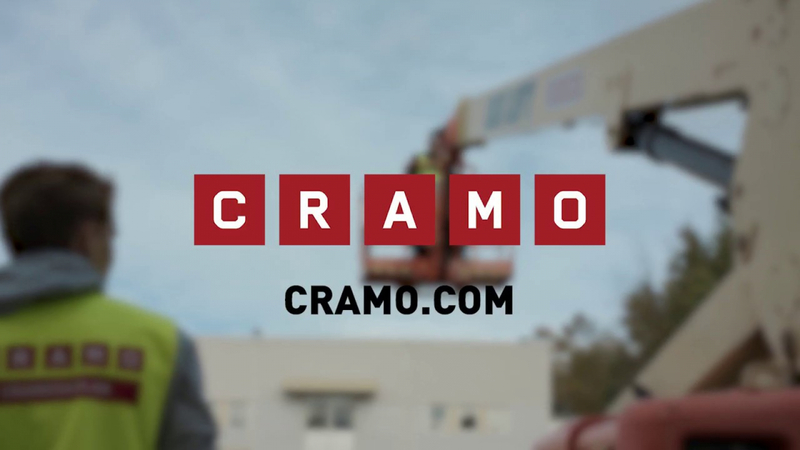 Many years of experience from the equipment rental industry, and various customers, projects and applications, has built a competence within Cramo that we share with our customers in professional training. Either as class-room trainings or customized on the customer’s site. We carry out both internal and external training with the objective of increasing competency within a number of different sectors. As a customer, you may take part in courses carried out by Cramo, e.g. a lift operator course or a scaffolding course. In order to raise the level of our environmental and quality work, all employees at Cramo complete an interactive environmental and quality training course. External safety training is provided in Finland, Sweden, Norway, Germany, Austria, Lithuania and Poland. In 2018, a total of 12,698 individuals participated in Cramo’s safety training programme. Read more about Cramo School.